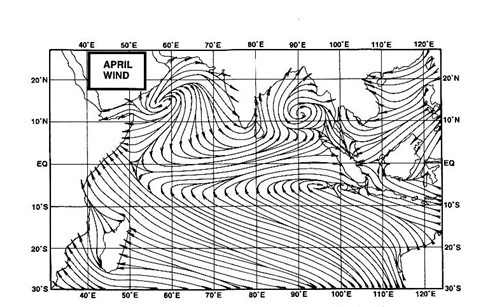 Will Maharashtra see first sub 10 c of this season .. This post monsoon transition season (Oct / Nov) has seen above average temps over most of Maharashtra and Goa .The state still awaits the first customary sub 10 c min temp from the Deccan plateau region (Madhya Maharashtra / Marathwada / Vidarbha). Dry, sunny, fine weather will prevail over most of the state during the next 4 days. As clearer weather returns over interior Maharashtra compared to the partly cloudy weather during past few days , temps are expected to fall over the majority of the state during the next 4 days . Nasik city saw the lowest min temp of the state today at 13 c (outside of the hill ranges of the state). Mumbai region min temp was in 16 c to 21 c range. Pune city region min temp was in 15 c to 18 c range. 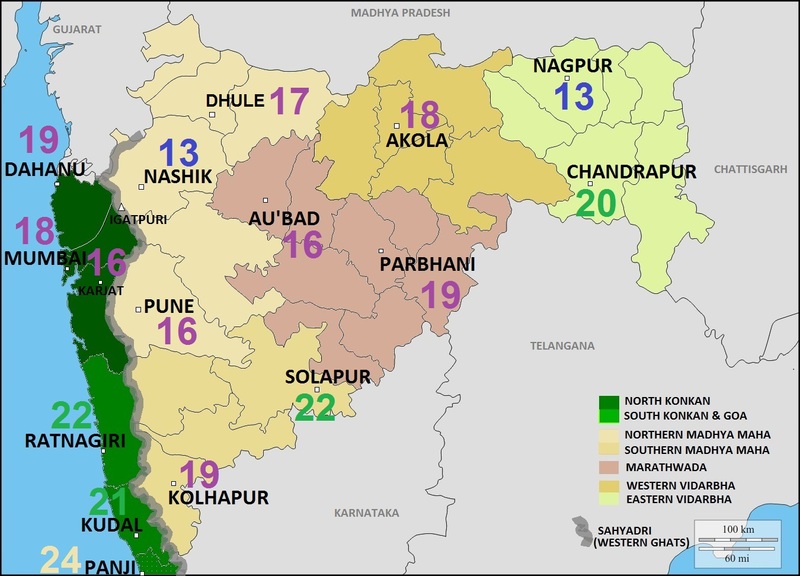 Except North Konkan , minimum temp was above normal throughout the state. Contrary to this time of the year ,there was no significant different in the min temps of the coast and interiors (at same latitudes). Except North Konkan and Eastern Vidarbha , maximum temp was above normal throughout the state. The lower humidity and the transient nature of the max temp at this time of the year made the day temperatures feel more comfortable than the readings suggest . Mumbai region max temp was mostly in 35 c to 31 c range.The green environs of Vagaries club at South Mumbai helped the max temp to be capped to a mild 29 c.
Pune city region max temp was in 31 c to 32 c range. Mahabaleshwar (in the ghats) recorded max temp of fine,comfy 26 c .
North East Monsoon - Not much rain activity expected around Chennai region for the next 4 days.The days will be partly sunny and moderately humid with a max of 31 c. Night temps will be 23/24 c .
Western Disturbance - Under WD trough effect ,snowfall in the higher reaches and rainfall in the lower reaches of Northern Himalayas and adjoining areas (Jammu Kashmir , Himachal , Uttarakhand,Punjab) during the next 4 days.Fall in day temps. Delhi will be foggy and partly cloudy (23 c / 9 c ). On Sunday, yeotmal 2 cms and Chandrapur 1 cm got the Vidharbh rains forecasted in Vagaries.